2014 was a year of opportunity. 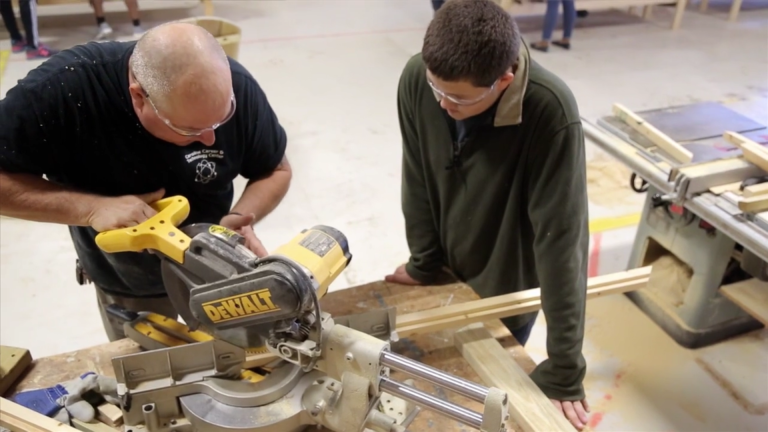 Tanglewood Conservatories, in partnership with Caroline County Public Schools and several local businesses, set out to develop a program to help students excel in an advanced manufacturing setting. The goal was to get students in a fast track, career ready program that would set them up for success in the advanced manufacturing industry right out of high school. After three long awaited years, the Advanced Manufacturing and Production Program (AMP) was approved by the state of Maryland! Scheduled to make its first appearance Spring 2018 at the Caroline Career and Technology Center, there was one more piece to the curriculum that had yet to be figured out. What defines life success skills and how do you teach it? This critical component in the program is why Untangled Minds was created. Beyond our combined years of experience in an advanced manufacturing, production, and educational setting, our team has also studied alongside other professionals to discover what makes people successful. Our vision is to provide students with an advanced learning environment that would help them discover their passions, develop life success skills, and prepare them with the skills employers are looking for to minimize the skills gap between education and the workforce.